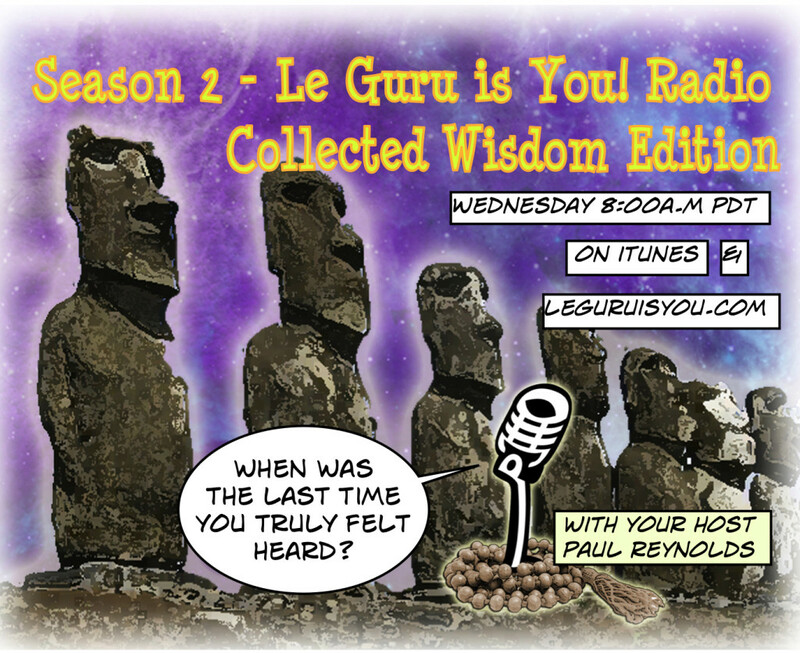 We want to thank you all for continuing to support LGIY Radio with you listening and with your donations when you can. Remember: You are here in this particular life experience to share with all of us the wisdom you have uncovered and discovered. We’d be honored to listen to and broadcast some of that wisdom when you are ready.